Whale Watching in Samana Bay, Dominican Republic: Season starts January 15 and last until March 31, and this every single year. More than 4,000 humpback whales descend upon the cool turquoise waters of Samana Bay in search of protection during their annual breeding season. Some of the best whale watching in the Caribbean happens to be off the coast of the Dominican Republic. For travelers to this tropical destination, spotting these gentle ocean giants has become a required, unforgettable and unique experience. 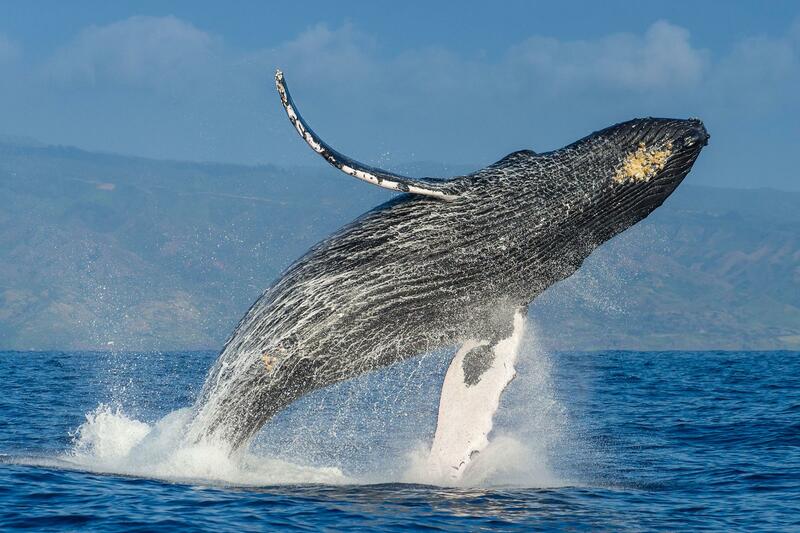 Known to be the most active whale species, Humpback whales have an amazing repertoire of behaviors – making whale watching in Samaná a truly spectacular and memorable experience. Wanna see whales in Samana?